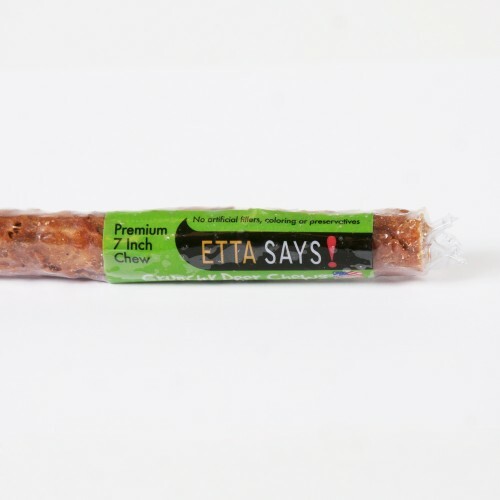 These Crunchy Deer Chews are a unique mixture of rawhide and deer meat formed into a tasty, chewable treat. The palatability of these chews ranks high with dogs as a highly sought after treat. They are safer than rawhide due to a proprietary manufacturing process and are made from wholesome American deer. These delicious treats have no odor, don't stain carpet, and are easy on the stomach!